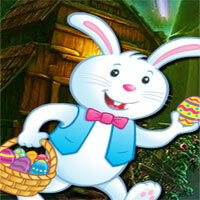 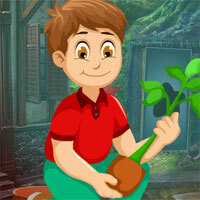 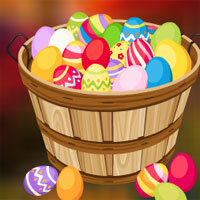 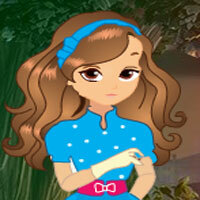 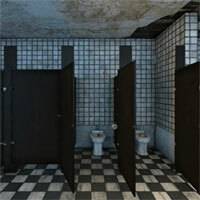 Play Little Giant Forest Escape and more free online new best games only on Games2Rule. 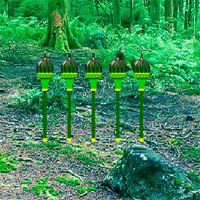 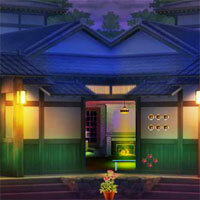 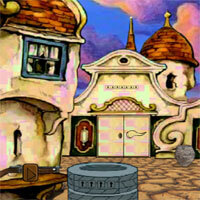 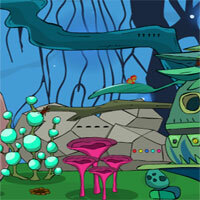 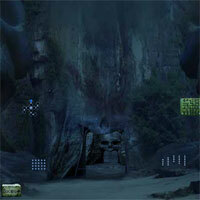 GAME INSTRUCTION In this fantasy escape game, you came to a little giant fantasy forest to find a Magic pendant. 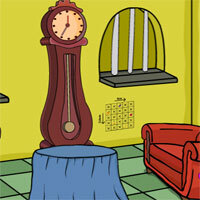 By finding useful objects, hints and solving the puzzle you need to find out the Magic pendant.